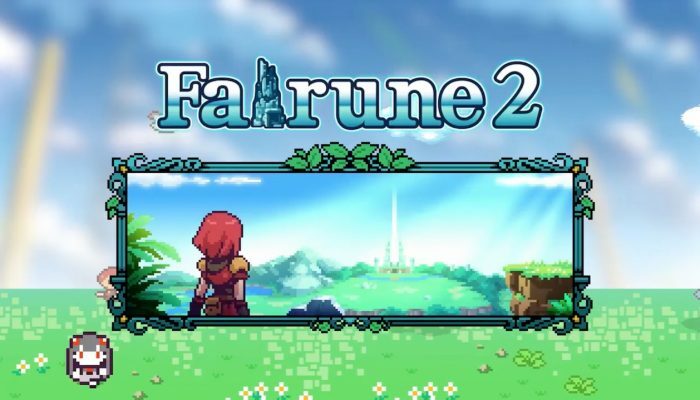 NintendObserver’s select content on the Fairune franchise. 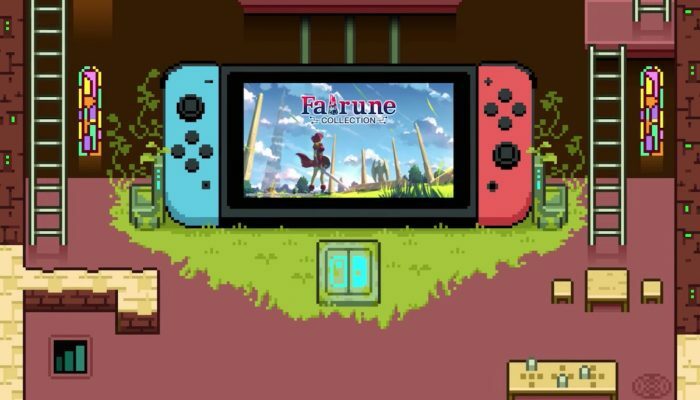 Fairune, Fairune 2, Fairune Origin and Fairune Blast in one package. 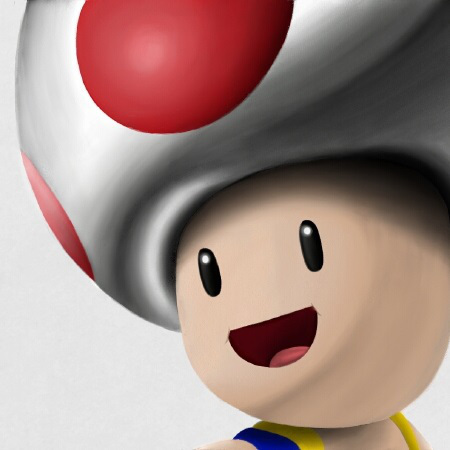 Kamiko has to be a spiritual sequel to this franchise. 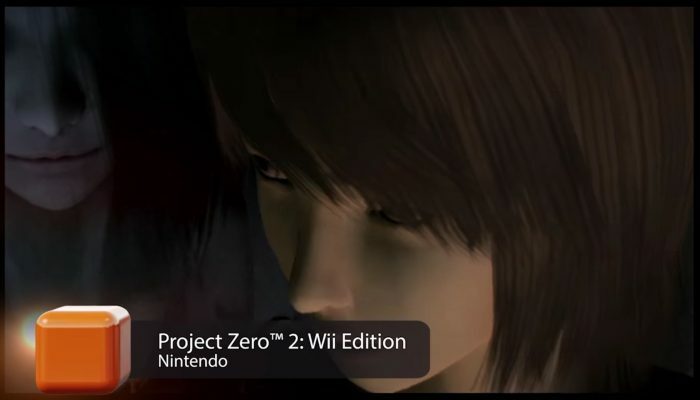 NoE's monthly with games such as Chase Cold Case Investigations Distant Memories and Project Zero 2 Wii Edition.